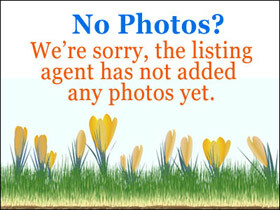 Sorry, the listing broker has not added any public remarks for MLS #1590458. 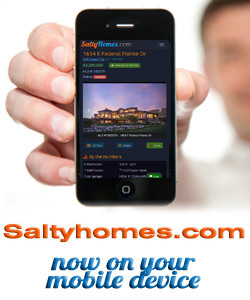 To view homes, call (801) 829-1560. Your voice message will be delivered immediately. Tony or an agent from his team will get back with you ASAP. Or, REQUEST A PERSONAL SHOWING of 2803 S Glenmare with Tony Fantis or his team of Realtors®. Listing courtesy of KW Salt Lake City Keller Williams Real Estate. This house is listed for sale at $425,000 in Salt Lake City, Salt Lake County, UT and is in or near the following neighborhoods: Sugar House, Highland Park, Canyon Rim. The house is located at 2803 S Glenmare and has 2 bedrooms and 2 bathrooms. This House has been listed for sale for days. The seller's legal agency is provided by Shauna Thomas at KW Salt Lake City Keller Williams Real Estate. As a house buyer, you are entitled to have your own legal agency by choosing a Realtor® to represent your interests. Call us today to get started with your own buyer's agent. You can reach Tony Fantis, Realtor® directly at 801-541-8806.